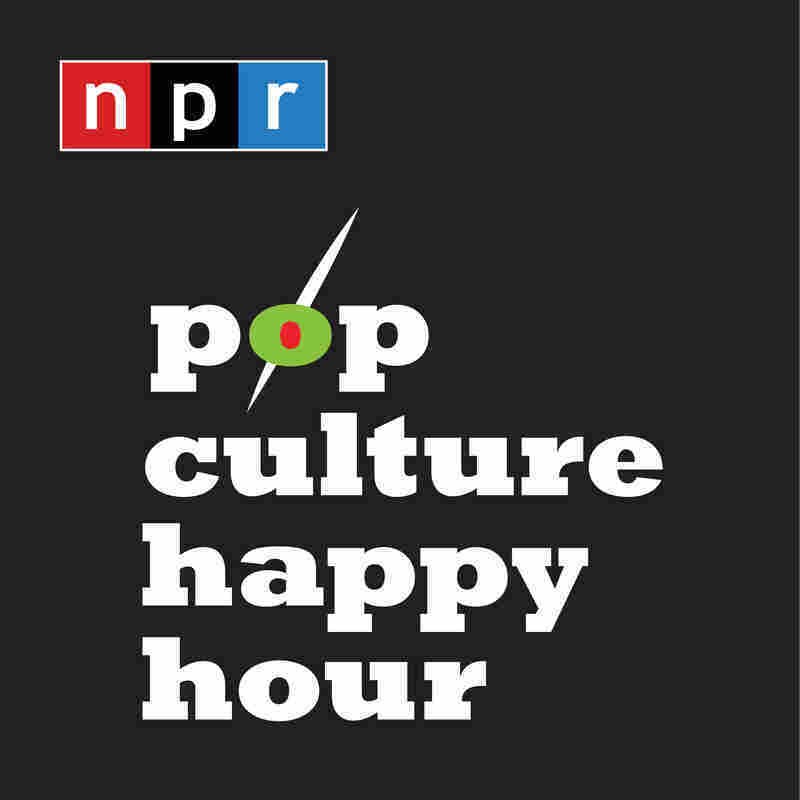 Pop Culture Happy Hour: A Simple Favor What has Anna Kendrick, Blake Lively, menswear looks, mysteries, and YouTube's most cheerful mom? It's the stylish, mischievous, and sometimes darkly funny thriller A Simple Favor. Anna Kendrick and Blake Lively star in the super-fun thriller A Simple Favor.